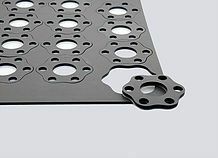 With no particular finishing, the material gives off a granular and coarse appearance, though suiting most applications. 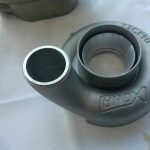 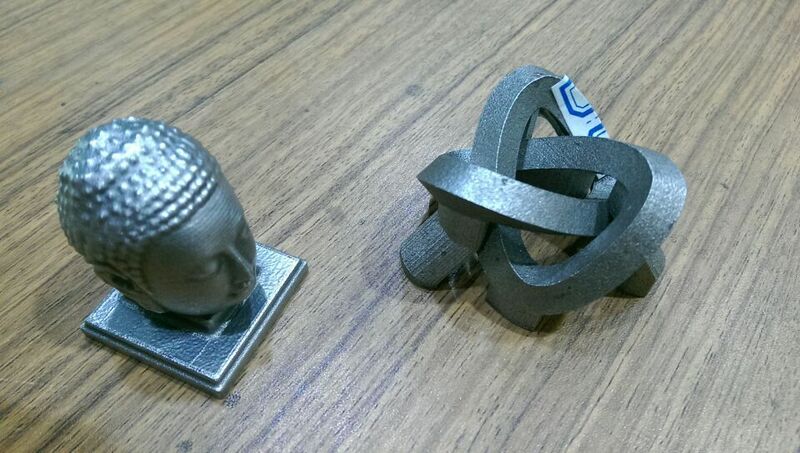 Smooth and shiny surfaces can be acquired after printing through finishing steps. 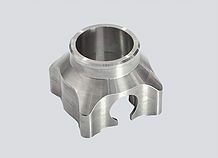 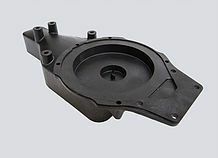 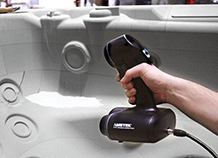 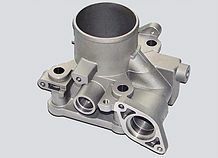 Pieces can be machined, drilled, welded, electro-eroded, granulated, polished, and coated. 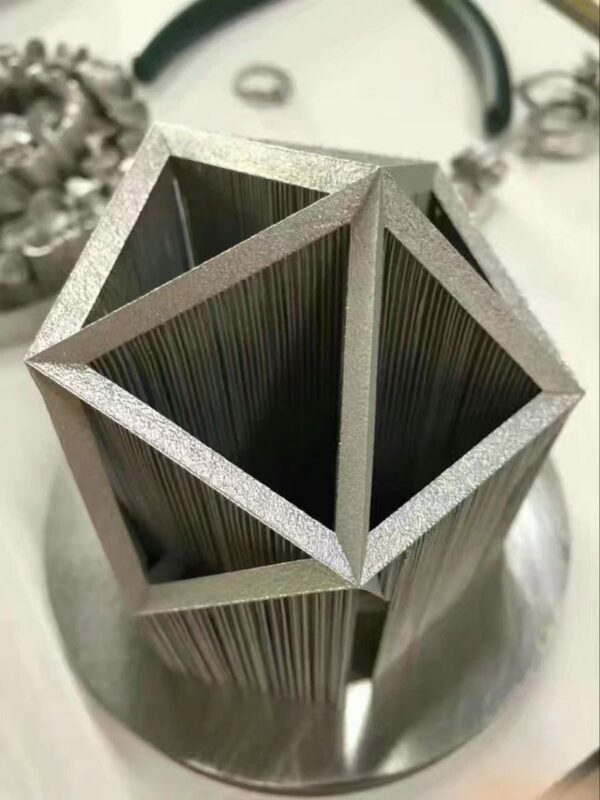 Benefits and Main Uses Stainless Steel 3D printing is produced by fusion or laser sintering. 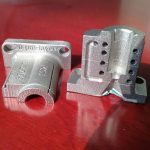 Two possible technologies exist for this material: DMLS and SLM. 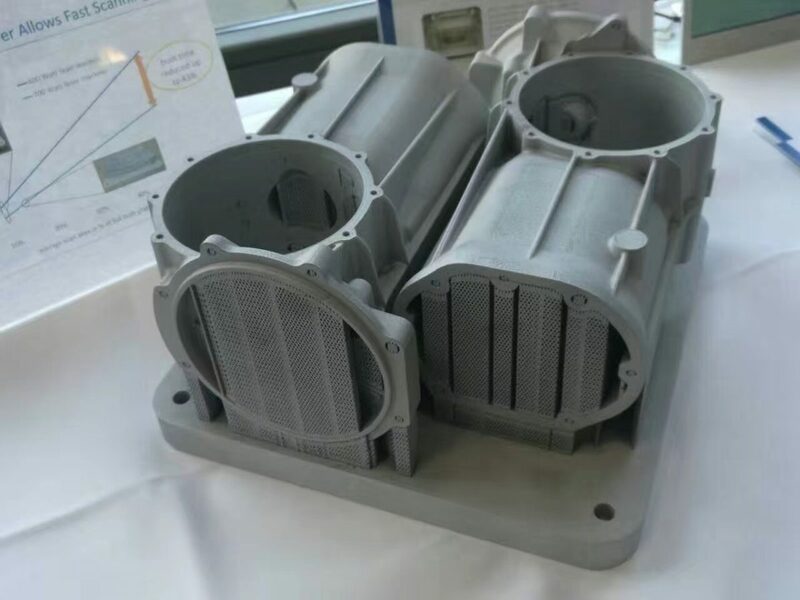 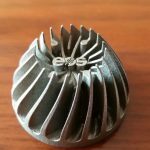 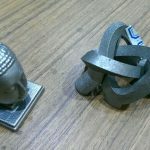 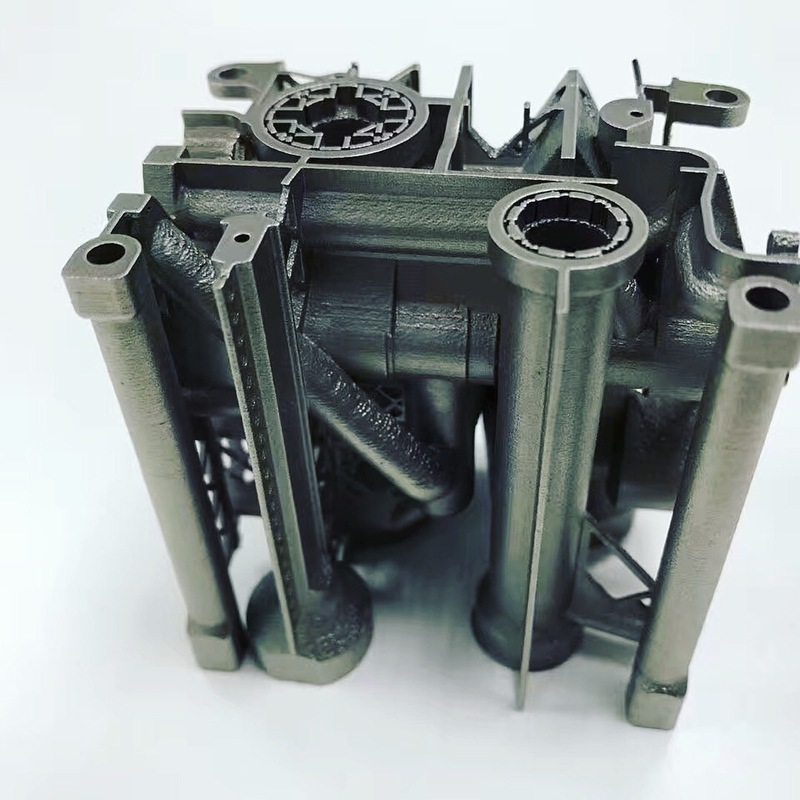 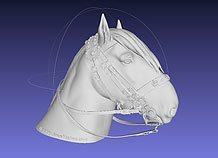 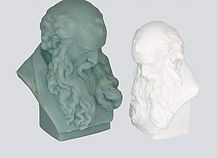 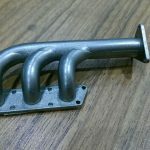 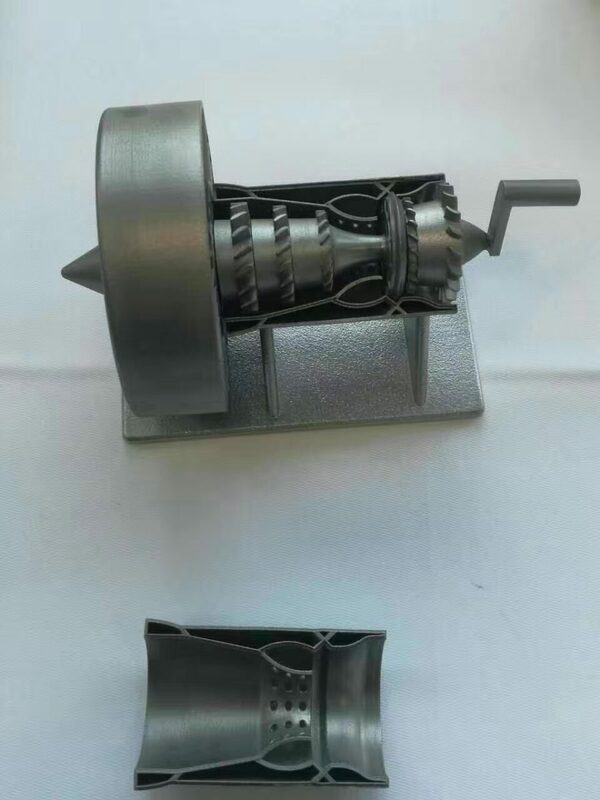 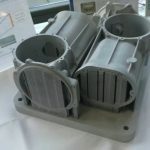 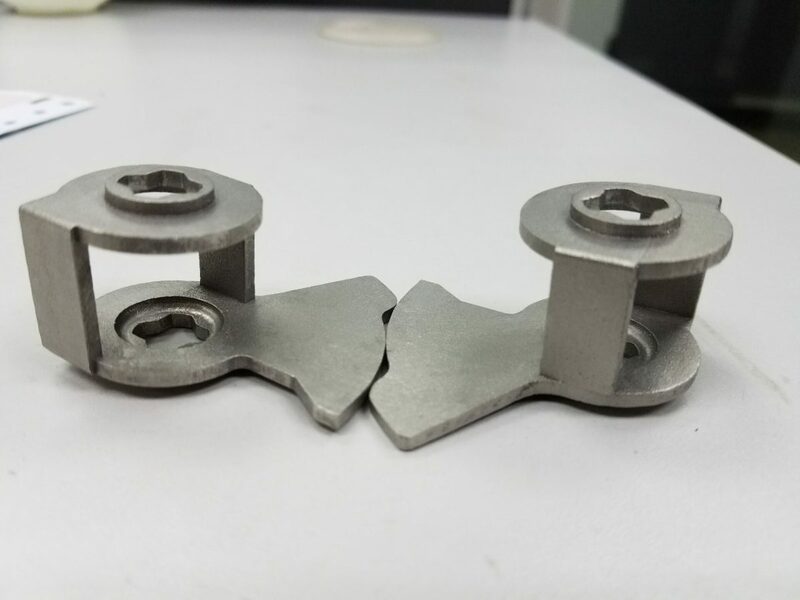 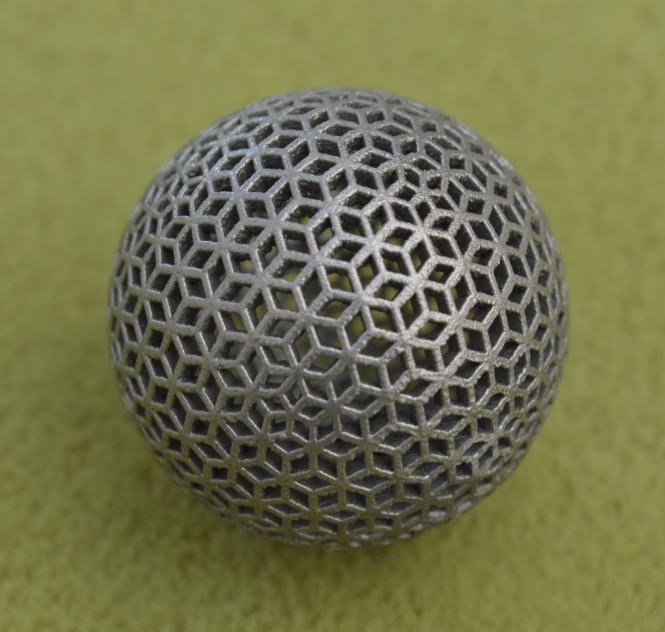 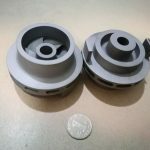 At Sculpteo, we use DMLS (Direct Metal Laser Sintering) technology, a laser sintering technique on a EOS M290 machine to print stainless steel. 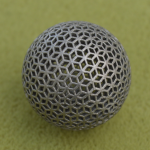 The laser beam brings the metal powder close to its fusion point layer after layer in order to produce your object. 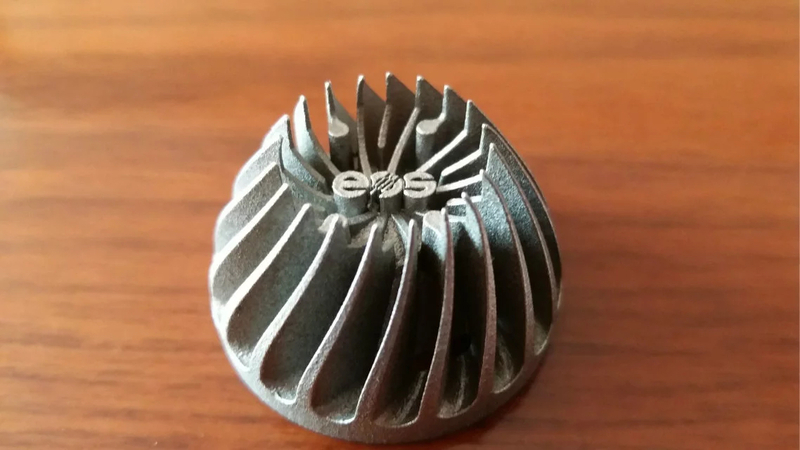 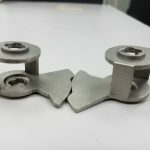 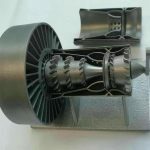 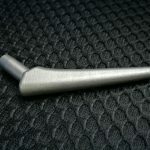 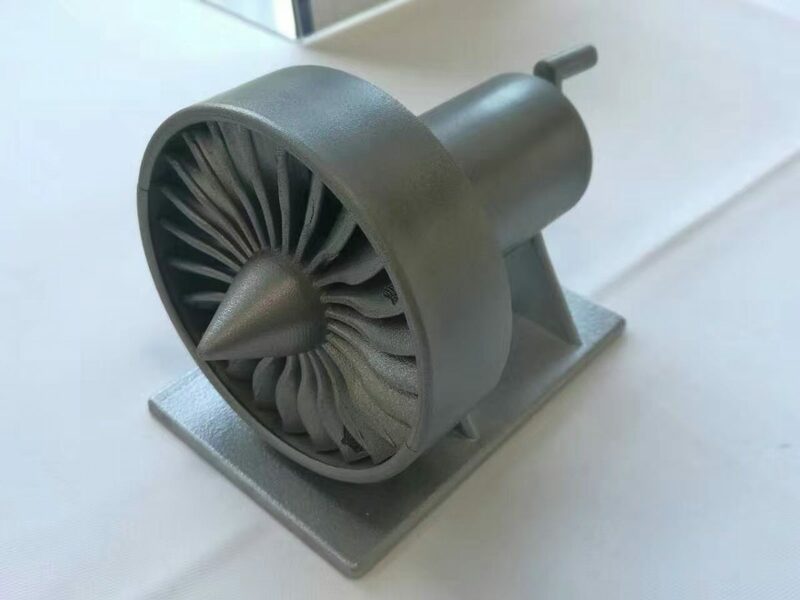 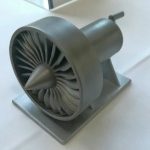 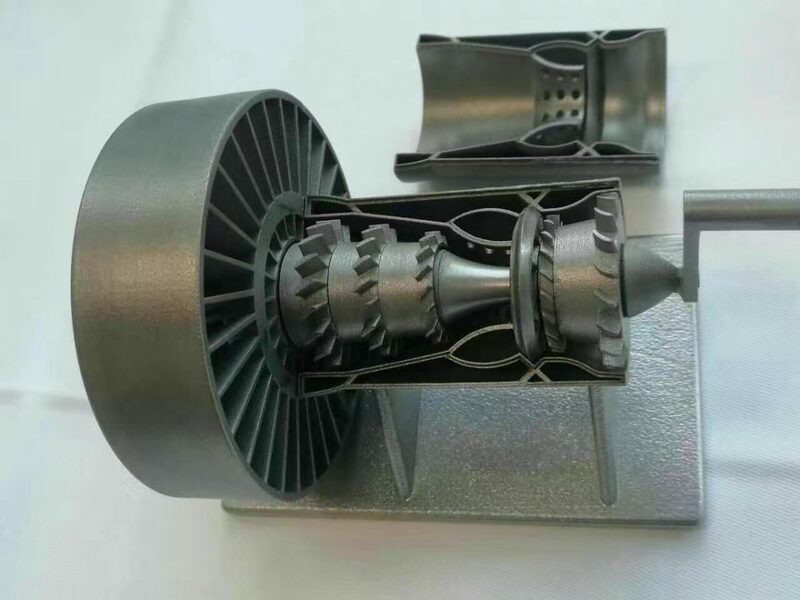 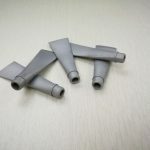 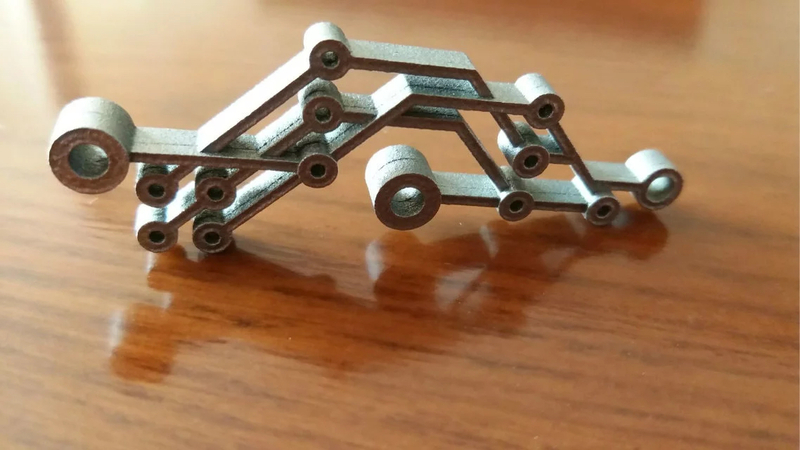 Since the stainless steel is melded at a very high temperature, the additive metallic production process requires vast technical mastery for initial studying of thermal and mechanical effects before 3D printing. 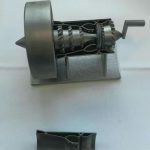 It also requires excellent knowledge of finishing techniques for the object's completion. 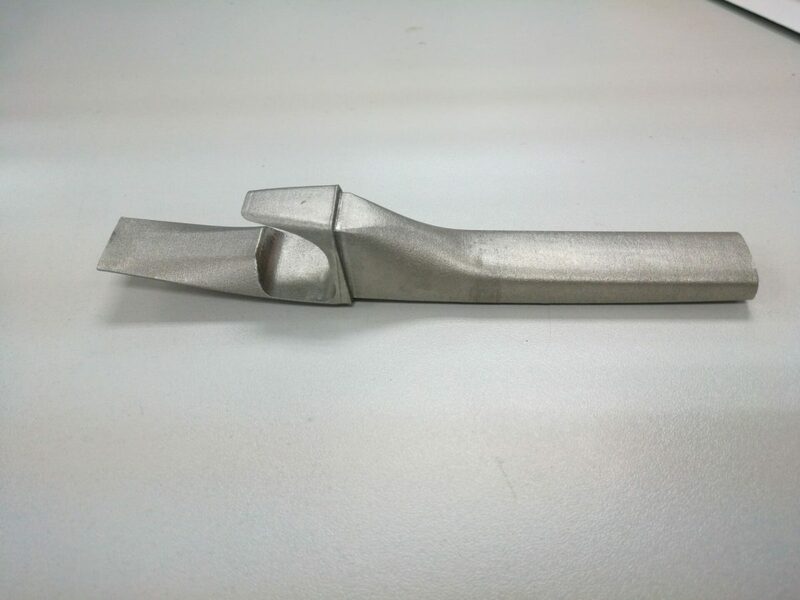 To ensure successful production of your piece, having to modify your initial design is commonplace. 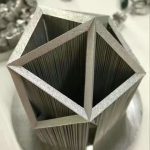 Even if we must be repetitive, we prefer to warn you: if you wish to create a stainless steel piece just for curiosity, you risk being disappointed when confronting the necessary effort and cost of undertaking the project! 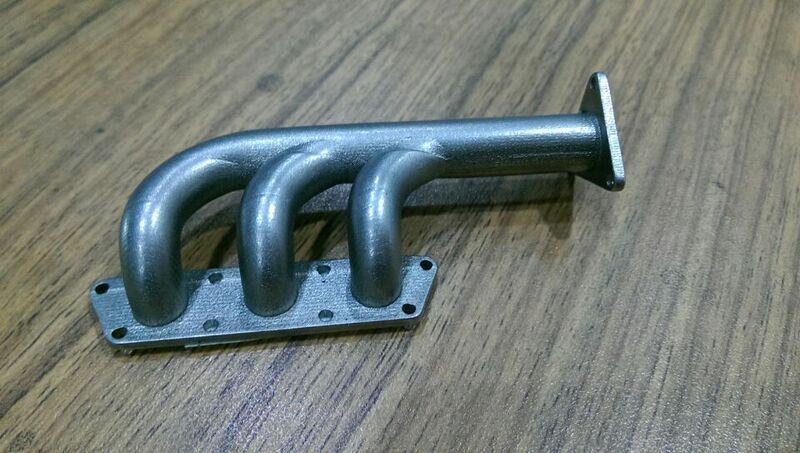 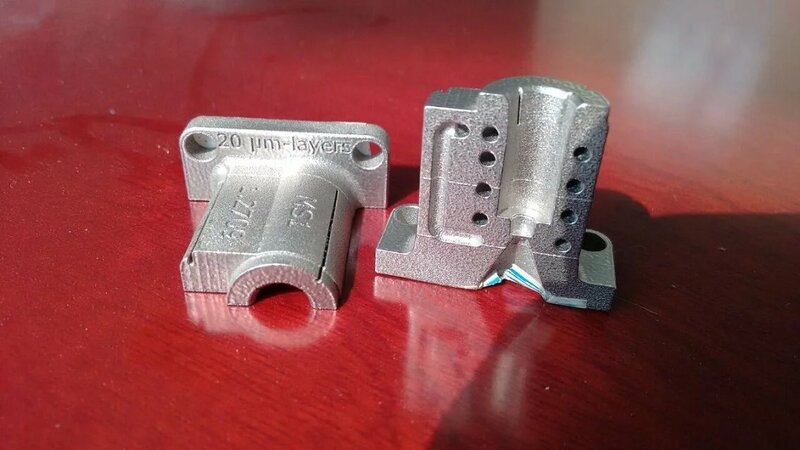 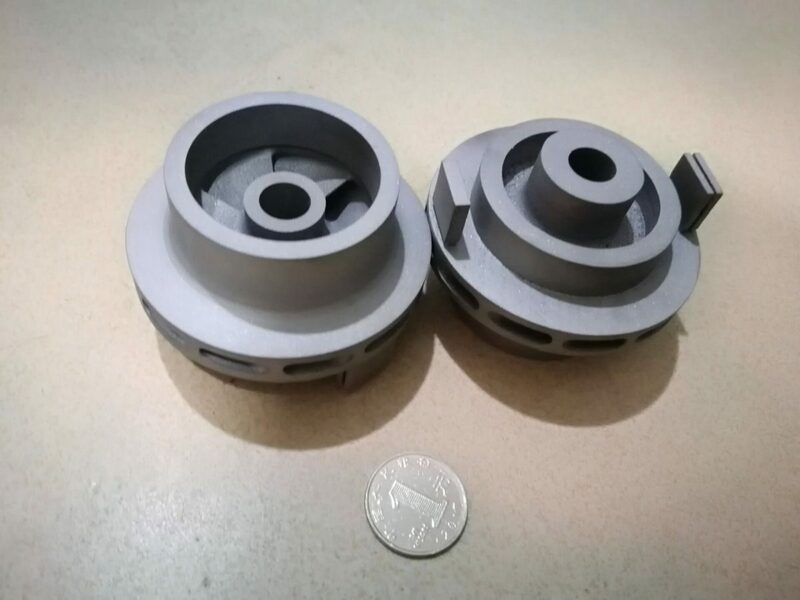 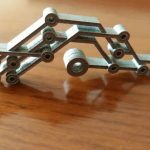 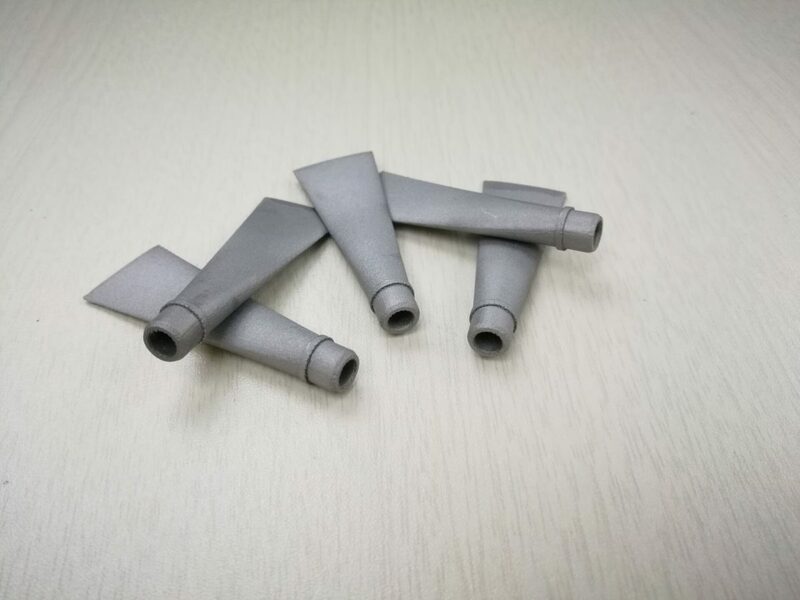 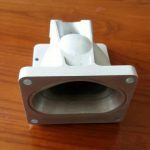 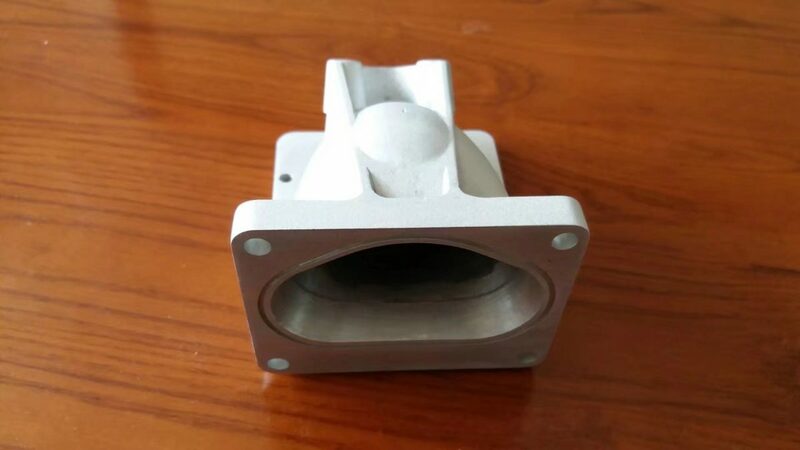 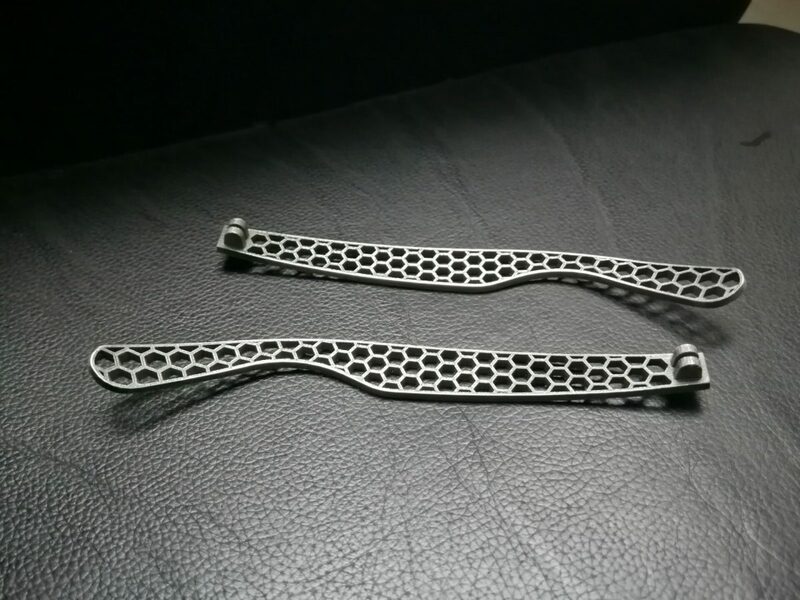 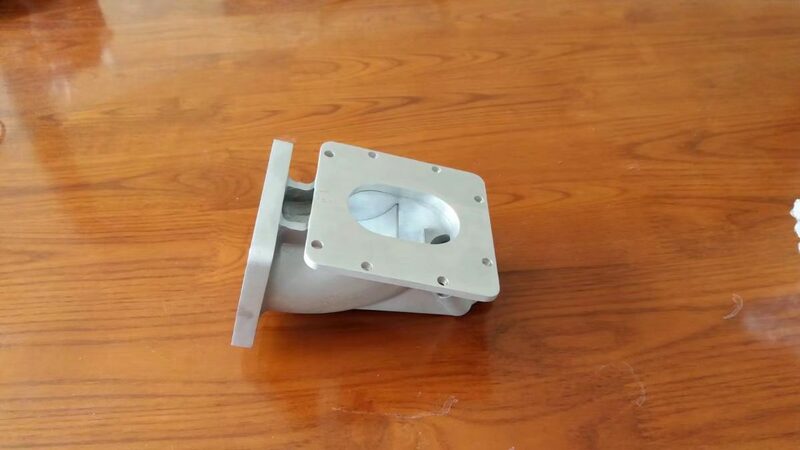 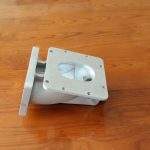 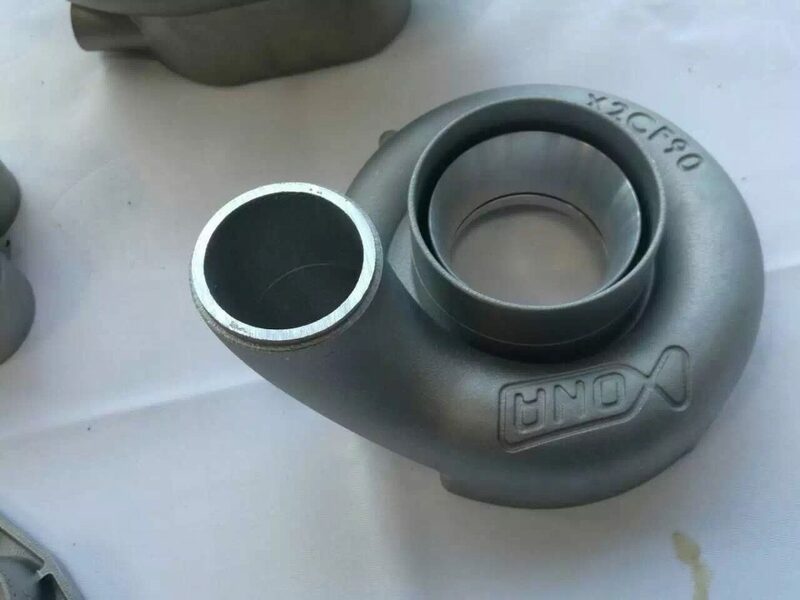 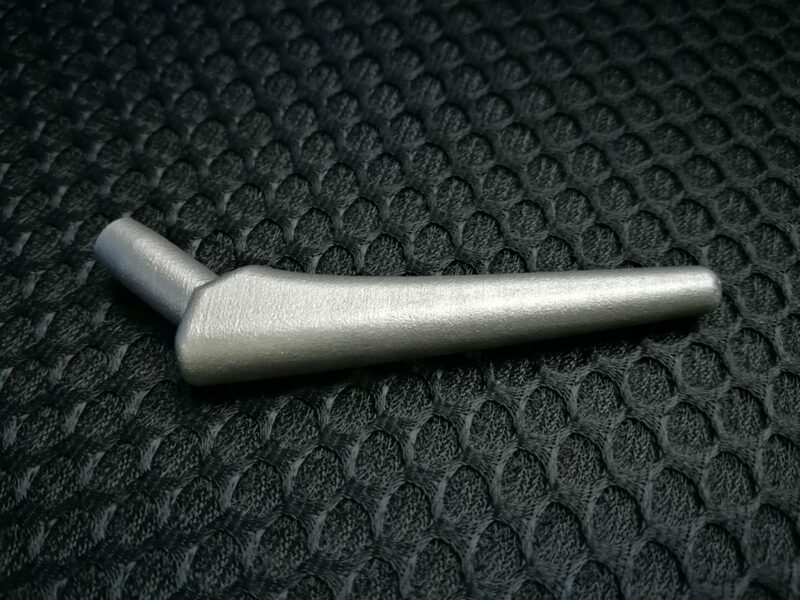 316L Stainless Steel is good material for printing both functional and spare parts in 3D. 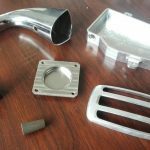 The material is easy to maintain because it attracts little dirt and the presence of chrome gives it the added benefit of never rusting. 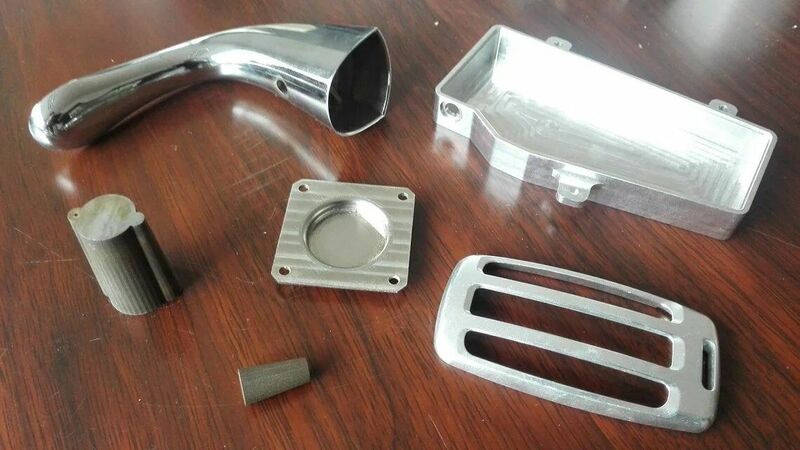 316L Stainless Steel is used to offer solid pieces and essential hygienics in several industries such as the medical, aeronautical, automobile, and domestic products industries. 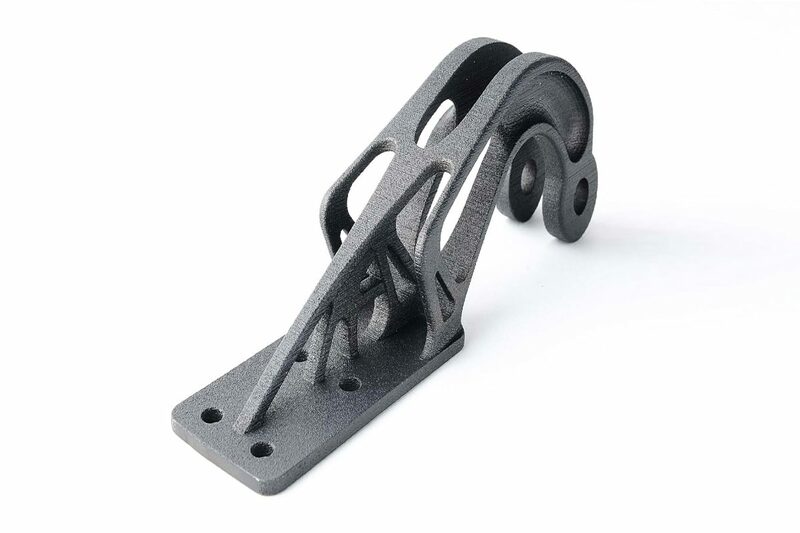 Min Clearance:3mm Clearance is the space between any two parts, walls or wires. 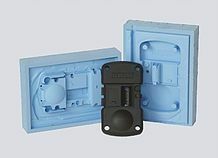 To ensure a successful product, make the clearance between parts, walls, and wires greater than the indicated minimum. 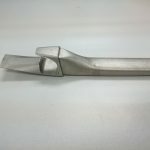 If your clearance is too small, try making the gap bigger, or consider fusing the parts or features if their independence is unnecessary. 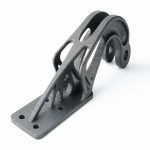 You can also try a material with a smaller minimum clearance.